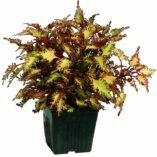 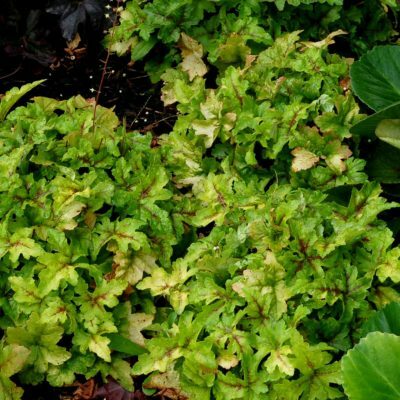 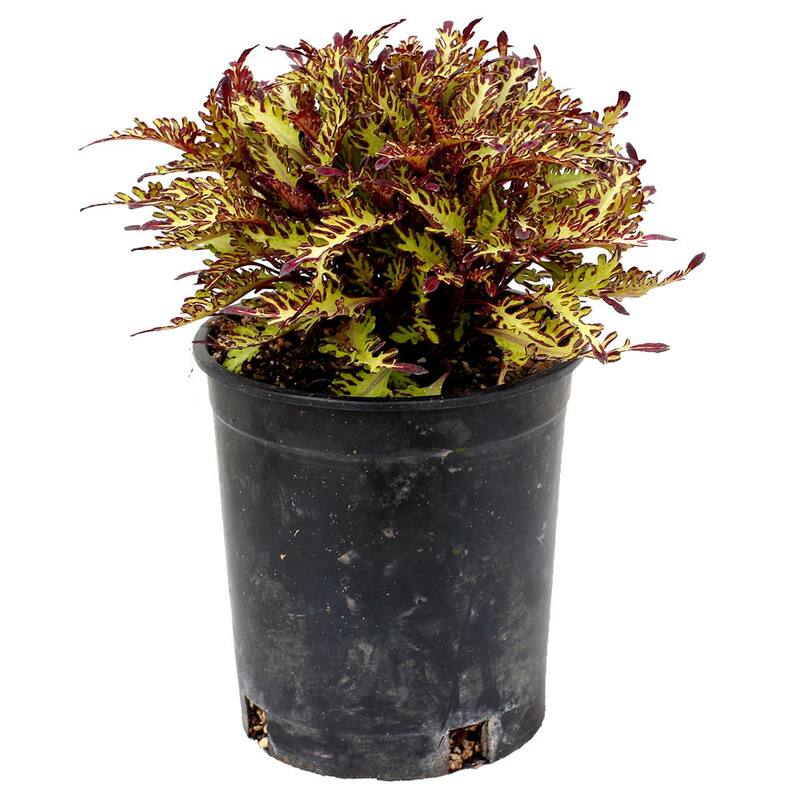 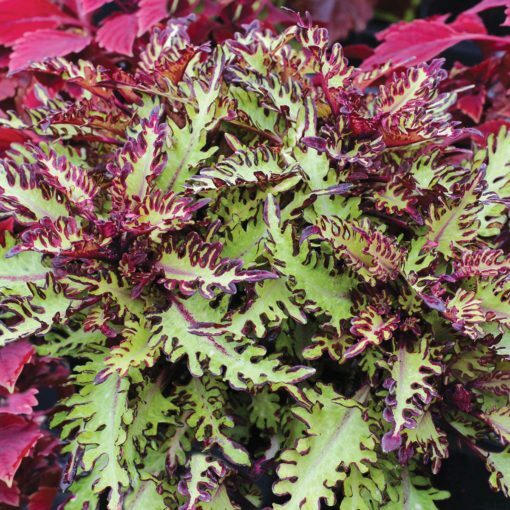 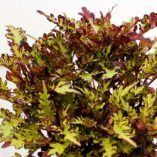 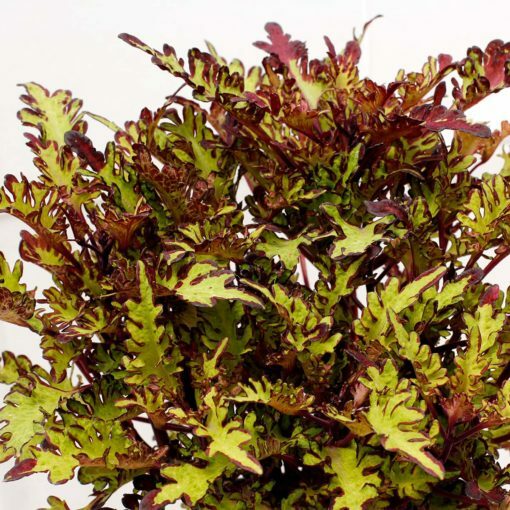 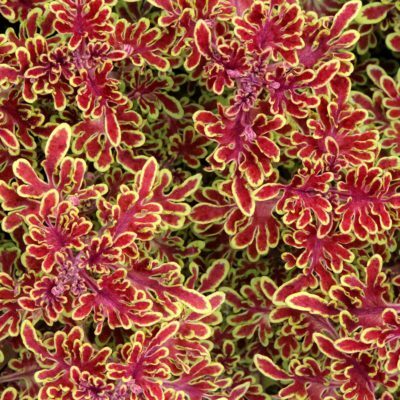 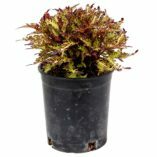 Coleus TERRA NOVA® ‘Quetzal’ | TERRA NOVA® Nurseries, Inc. 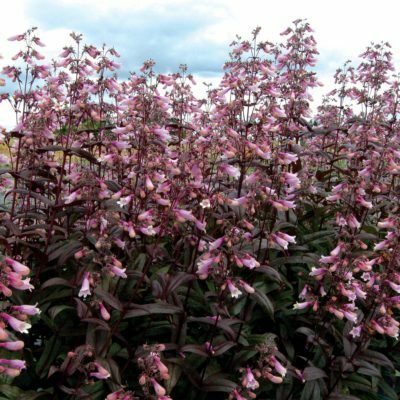 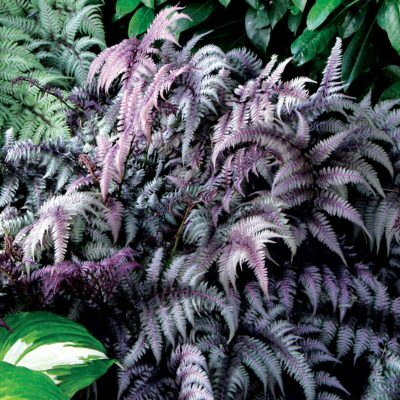 Compact, tight habit with cute, deeply lobed leaves that are lime green on the insides and purple brown on the margins. 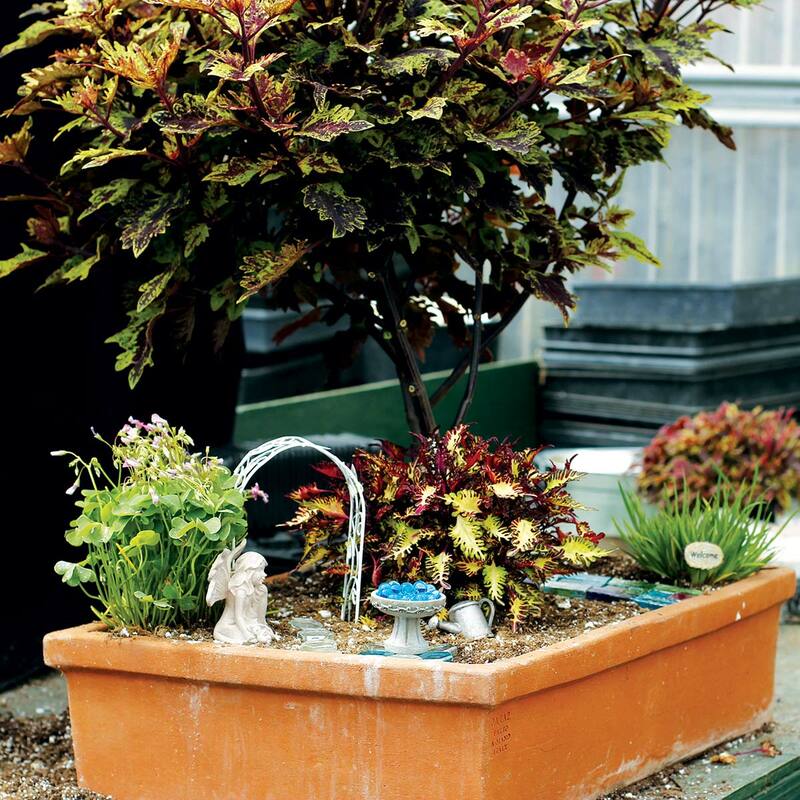 8" / 12" / –"
Small, compact habit looks adorable in small pots. 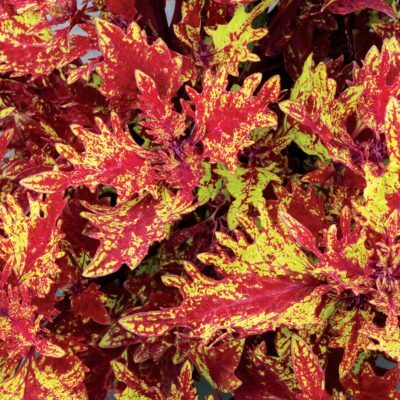 Seriously cute fingered leaves. Containers, house plants, fairy gardens.